Edwardian Britain is associated with big hats and house parties for the very rich; a kind of peaceful, sunny, interlude nestling between the dynamism of the Victorian age and the slaughter that was to come. So, what on earth did they all do while they were waiting for the First World War to start? And what difference has it made to modern Britain? The dawn of the 20th century saw Britain embroiled in the 2nd Boer War (1899-1902) in South Africa. Foreign gold and diamond prospectors (‘uitlanders’) were being given a hard time by the resident Boers, and appealed for Imperial protection. The war did not go well for Britain at first. The Boers, descendents of Dutch colonists (‘Boer’ is from the Dutch for ‘farmer’), very unfairly used their knowledge of the landscape, clever guerrilla tactics and excellent leadership to out-fight the British Army. It was only by adopting a ruthless approach, which included burning farms and herding Boer women and children into concentration camps in which 26,000 people – mostly children – died, that the British military prevailed. The camps were poorly run and squalid; people died due to callous and criminal neglect. Now, the ‘Fog in Channel’ heading above is alleged to have been a newspaper headline in Edwardian Britain (though it may date from the 1930s). In any event, it neatly sums up Britain’s attitude towards its Continental neighbours – and itself – at the start of the last century. Some might suggest that the attitude hasn’t changed much. But the fact is that Britain saw itself as essentially a global player, not a European one. However, one significant result of the Boer War experience was that many Britons were surprised to discover that their country was not as universally adored as they had once thought. The outrage expressed by France, Germany, Austria and the USA when news of the South African camps filtered out drove the point home (in fairness, the critics were equally scathing in Britain as well, where the war did not enjoy widespread support anyway). But Britain had no real mates outside the Empire; and that was seen by some as potentially risky. 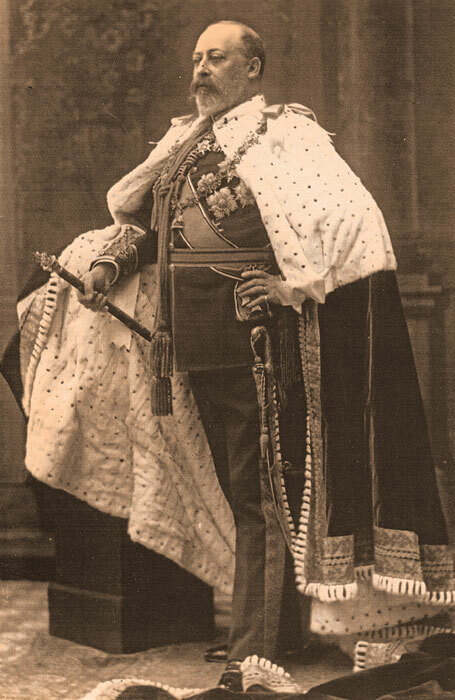 Corpulent, pleasure-loving Edward VII was 59 when he succeeded his mother, Victoria, to the throne. He had a huge appetite for almost everything, not least good food and several mistresses. And he helped Britain find an international chum at last. Following a state visit to Paris, a city Edward loved and had often played in, Britain and France concluded the ‘Entente Cordiale’ in 1904. This was not a formal alliance between the old enemies, but more a recognition of respective spheres of influence in the world, and an understanding that the two nations would cooperate more in the future. It would prove to be particularly significant ten years later. Britain was struggling to come to terms with a more literate and educated population, in which the aspirations of the working class and women were clamouring to be heard. The cost of food was rising, wages remained largely static and there was considerable unemployment. Poverty was an enormous issue. One study, undertaken by Seebohm Rowntree of chocolate fame on the city of York, caused a particular stir when it was published in 1901. Rowntree not only described the horrifying conditions in which almost a third of the inhabitants of one English city lived; his work also demonstrated that even those in work could not afford to sustain what he called “bare physical efficiency”. The book caused a sensation. Many found it inexplicable that such conditions could exist at the heart of Empire. Winston Churchill told an audience that the book “fairly made my hair stand on end”. The Liberals won a landslide victory at the General Election in 1906, largely on a platform of free trade and social reform. The reforms included the introduction of free school meals, pensions, health insurance and labour exchanges. It was remarkable, but it was not enough, or fast enough. 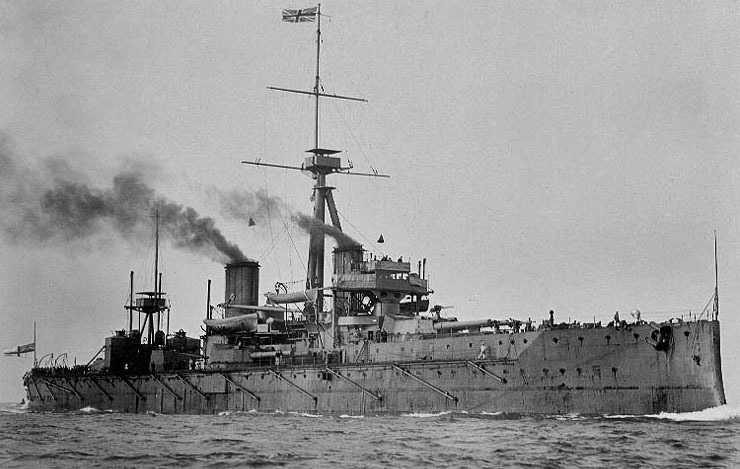 Moreover, at the same time as funding reform, the Government also committed itself to building the latest Dreadnought battleships to help show Germany who ruled the seas; that too was a popular policy. Though Britain even then prided itself on being a haven for other countries’ dissidents, there were indications of home-grown revolutionary tendencies as well. Men like Ben Tillett, leader of the London dockers, believed change would only come through direct action. Most, like Labour MP Keir Hardie, took the parliamentary route – though this was hard for working class men; MPs were not paid until 1911. The new Labour Party, initially allied with the Liberals, returned 29 MPs in 1906 and 42 in the election of 1910. Membership of trades unions rose sharply – it doubled between 1906 and 1914. However, the weapon of the strike, used successfully several times in the latter years of Victoria’s reign, began to be used more aggressively, and frequently. There was a wave of industrial unrest between 1910 and 1914 which hit coal mines, docks, railways and ship building. Troops were mobilised; in Liverpool, two men were shot dead. 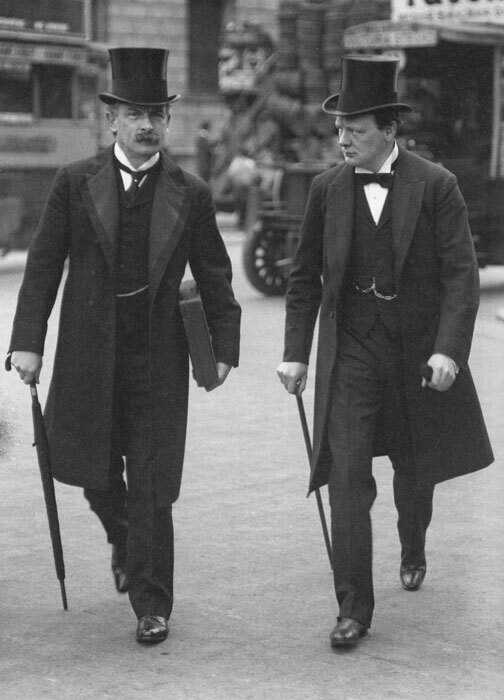 In 1909, championed by Chancellor of the Exchequer David Lloyd George and his ally Winston Churchill, the government launched its “People’s Budget”, which proposed a significant increase in taxation in order to fund social reforms. It was opposed by traditional Conservatives and vetoed by the House of Lords. The result was the Parliament Act of 1911, which removed right of the House of Lords to veto any money bills – a significant change that remains in force to this day. 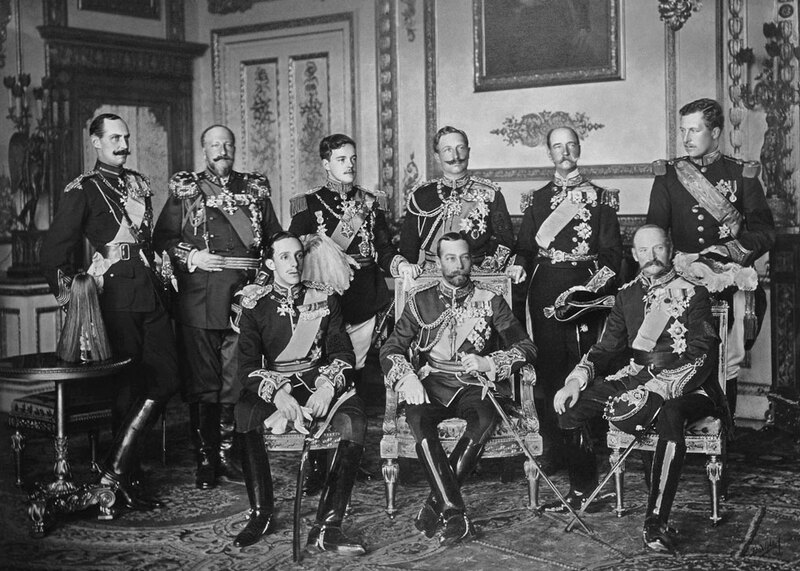 It was only passed when the new King, George V, was persuaded to threaten the creation of enough new Liberal lords to overturn the Conservative majority. And what about the women? A campaign for women’s suffrage had been going on for decades, but although some concessions to women’s rights had been made they were no nearer to getting the vote. 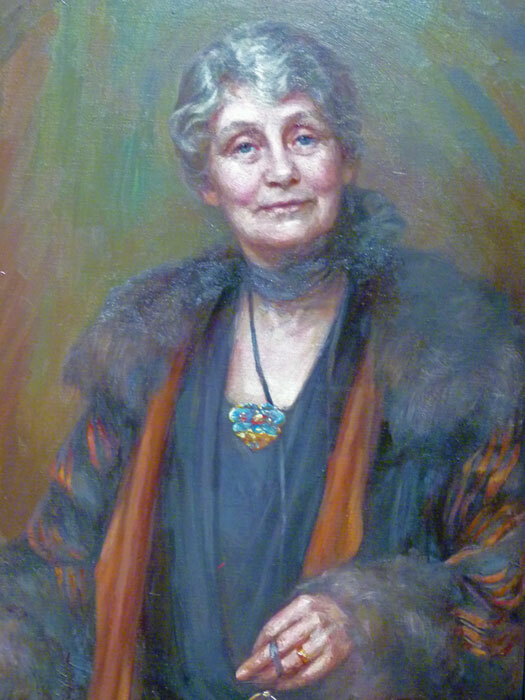 Emmeline Pankhurst established a radical wing of the women’s movement in 1903. The ‘Suffragettes’, as they became known, set about raising awareness by committing acts of vandalism and violence, chaining themselves to railings and so on. It got the headlines alright. Suffragettes were imprisoned, went on hunger strike, were force-fed and generally abused. Emily Davison achieved martyrdom when she threw herself under the King’s horse at the Epsom Derby; but women still didn’t get the vote. 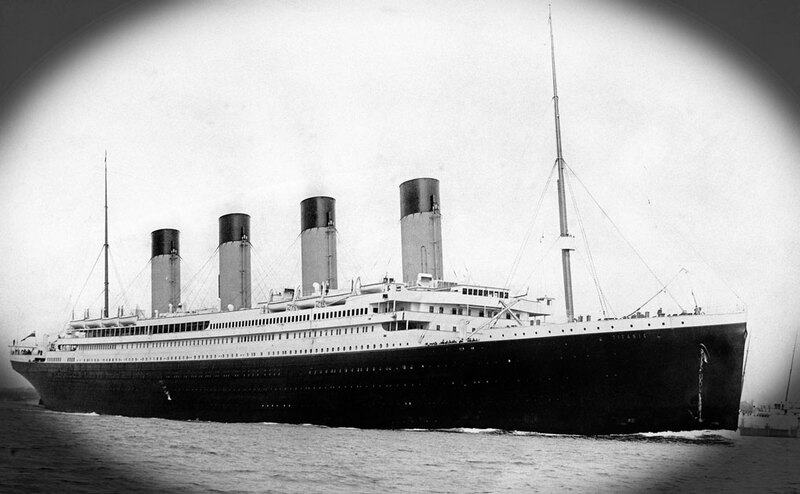 In 1912, tragedy struck twice when Captain Robert Falcon Scott’s party perished on their return from the South Pole and when the largest ship built up to that time, the allegedly unsinkable RMS Titanic, sank with the loss of 1500 lives after hitting an iceberg. Then there was “The Irish Question.” The issue of Irish Home Rule had been at the forefront of British politics for decades. The Liberal Government was largely supported at various times by Irish Nationalist MPs; and they expected a quid pro quo. In 1914 they got it; a Home Rule Act established a very limited form of self-government for Ireland. But this provoked a furious response from the staunchly Unionist Protestant north, where some 100,000 men of the Ulster Volunteer Force prepared to fight. It seemed likely that a large section of the British Army sympathised with them, and might even refuse to put down the impending rebellion. In the summer of 1914, Britain was on the very brink of civil war when a much bigger drama began to unfold in Europe.